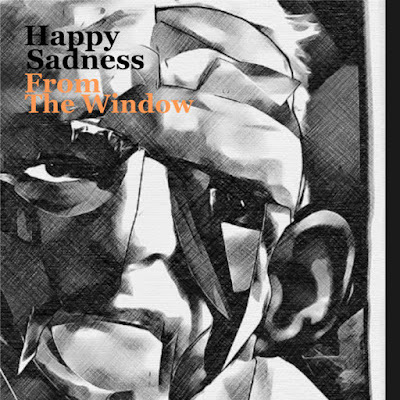 From The Window, by Happy Sadness, is a very succinct and lo-fi sounding concept album, expressing a winters day in the life of an alcoholic who suffers ill mental health. It’s quite an unconventional album, mostly acoustic and DIY orchestral/soundscape sounding, but it’s honest and true, and I hope you enjoy listening to it. My influences include The Beta Band, The Stone Roses, and Lone Pigeon.